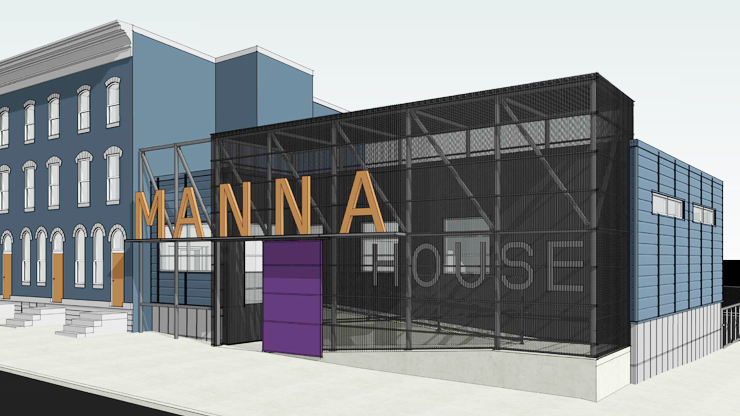 Manna House is very excited to be working on an addition and major renovations to our current building. This campaign will expand capacity and create efficiency in serving our clients by renovating our existing facilities. 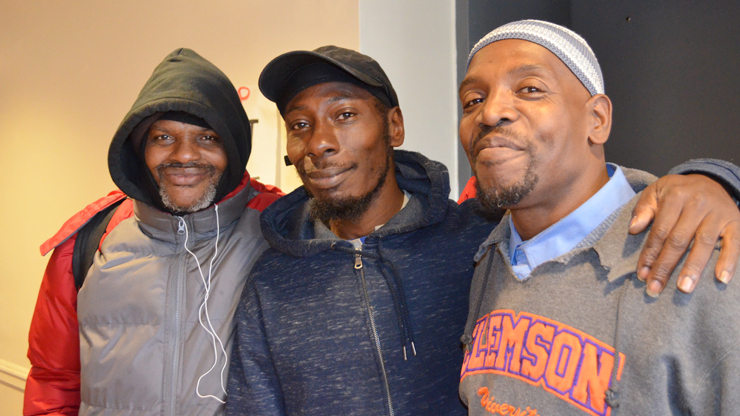 In addition to money, Manna House accepts gifts of time, food, hygiene items and clothing. 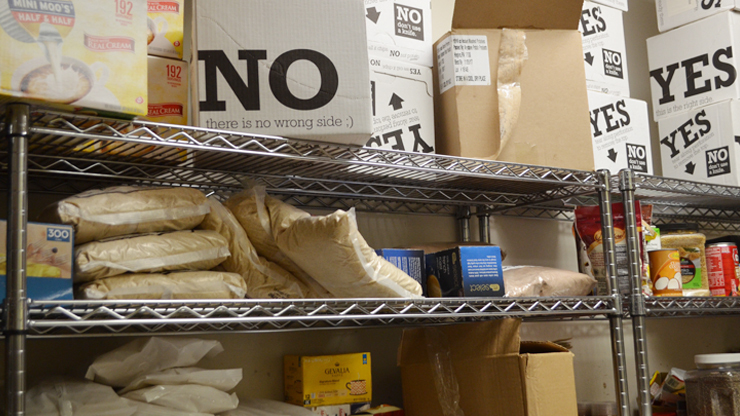 You can also donate to Manna House through the charitable giving campaign of your choice, through Amazon Smile, and more.